I am very excited to be included in Graphic Reproduction: A Comics Anthology, just out from Penn State University Press’ Graphic Medicine Series! The brilliant Jenell Johnson edited this collection, which includes a comic of her own. The book includes classics like Joyce Farmer’s Abortion Eve from the 1970s and comics from Alison Bechdel’s Dykes to Watch Out For as well as previously unpublished work, all comics that deal with reproduction in ways that are not normally talked about—about infertility, miscarriage, abortion, and queer parenting. At the end of the collection is a comic Jenell and I co-authored that is a series of classroom exercises. 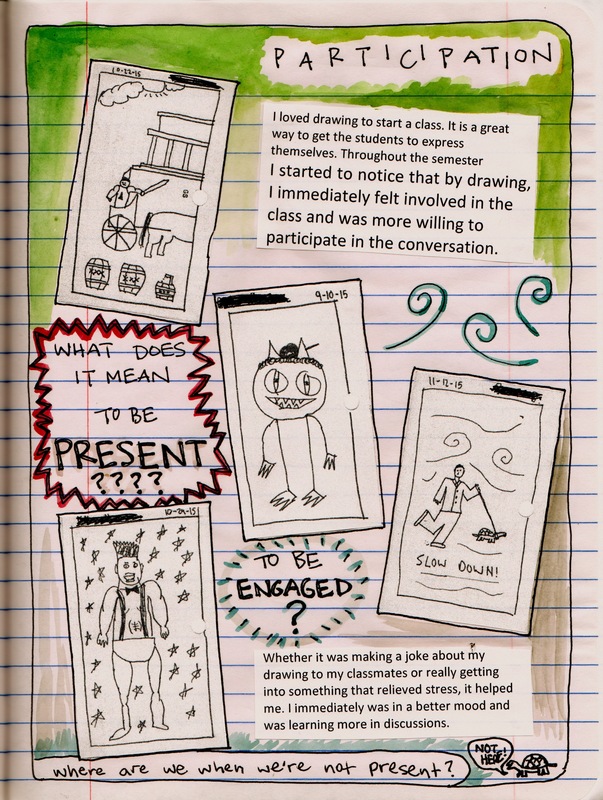 In the comic, we give teachers ideas for how to engage with the book through using drawing in their classrooms. It’s badass and I’m so proud to be included. Check it out!